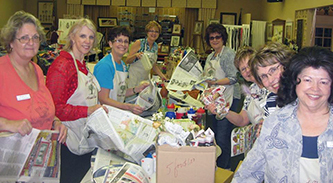 Becoming a GFWC member means joining a local GFWC club, where nearly 80,000 members are actively engaged in volunteer community service in approximately 3,200 clubs across the globe. If you do not find a club in your community or if you want to start a GFWC club in your hometown, please email our Membership Services Department. A club representative in or near the town where you live will get in touch with you to answer any questions to help connect you with a club. GFWC members, from ages 12 to 102, live in cities, suburbs, and rural communities around the globe. They are professional women, students, stay-at-home moms, and retirees, united by a shared commitment to volunteer community service. Members of GFWC clubs are encouraged to focus their efforts on Community Service Programs and Special Programs in Domestic Violence Awareness and Prevention and Advocates for Children that meet local needs, and take advantage of our national network of organizations and programs that have provided a framework for over 100 years of accomplishment. Annual GFWC dues are $15. GFWC clubs, districts, and State Federations may assess additional dues beyond the $15 per capita GFWC dues. Individual members pay dues to their clubs. Clubs then pay dues to their State Federations, who then remit $15 per capita dues to GFWC. Our member clubs belong to one of GFWC’s different club membership categories. 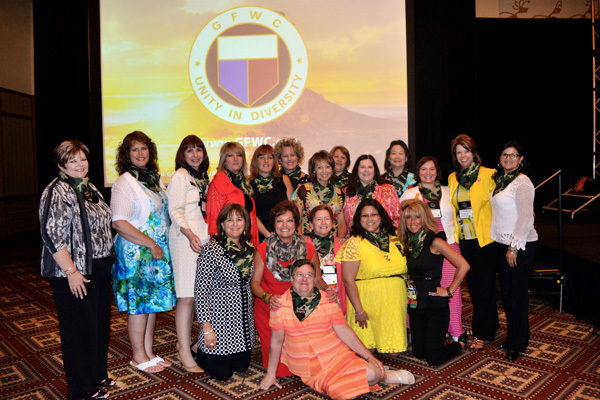 Club membership categories are outlined and governed by GFWC’s Constitution and Bylaws. Woman’s Clubs, sometimes referred to as general clubs, are clubs that are not otherwise designated as Juniorette, Junior, International, or National clubs. This group constitutes the largest portion of active membership. Junior Woman’s Clubs, also known as Junior clubs with members called Juniors, hold active membership status and participate in GFWC Community Service Programs and special projects in Domestic Violence Awareness and Prevention and the Juniors’ Special Project: Advocates for Children. Junior Woman’s Clubs vary in age ranges, and not all states have Junior Woman’s Clubs membership categories. Some State Federations place an age cap on Junior membership. Other State Federations support Junior membership at any age. 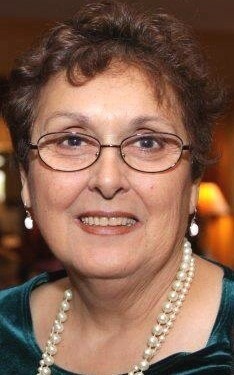 On the national level, GFWC Junior Woman’s Clubs are represented by a GFWC Director of Junior Clubs, a nationally elected officer who serves as a member of the GFWC Executive Committee and who presides over all Junior functions at GFWC meetings. Juniorette Clubs, whose members might be called Juniorettes, are composed of young women in junior or senior high school with an age range from 12 to 18 years. Juniorettes may have voting privileges at the GFWC Annual Convention, are eligible for awards, and have reporting responsibilities, just like Woman’s Clubs and Junior Woman’s Clubs. Juniorette clubs are sponsored by a Woman’s Club, Junior Woman’s Club, or their districts or State Federations. It is recommended that a Juniorette club not be organized unless there is a regular GFWC advisor from a Woman’s Club or Junior Woman’s Club assigned to it. For further guidelines on organizing a GFWC Juniorette club, please refer to the GFWC Juniorette Handbook. National clubs are clubs that have a nationwide membership composed of State Presidents or State Directors of Junior Clubs from one administration. International Affiliates are federations and associations organized and based outside the United States, whose work is germane to GFWC programs. International Affiliates hold associate membership status.